Happy Monday! I hope you all had a great weekend! If you follow along on Snapchat and Instagram, you got a peek at my trip to Walt Disney World this weekend! We Florida gals are lucky that we can just pop by Disney for the weekend! My mom, sisters and I went to Disney’s Very Merry Christmas Party on Friday night, and honestly, if you ever have a chance to go, you absolutely should! It was so festive and beautiful- the weather was perfect, the crowds minimal, and there were faux snow flurries down Main Street, and free hot chocolate and cookies! Really, it was just what I needed to get me in the holiday spirit! (Don’t worry- I haven’t forgotten Thanksgiving! Can you BELIEVE it’s less than 2 weeks away?!) My Friendsgiving is this weekend, so I’ll be prepping the turkey and doing a little baking this week! So excited for my (second) favorite holiday! Speaking of favorite holidays- that title belongs to Christmas. Duh. 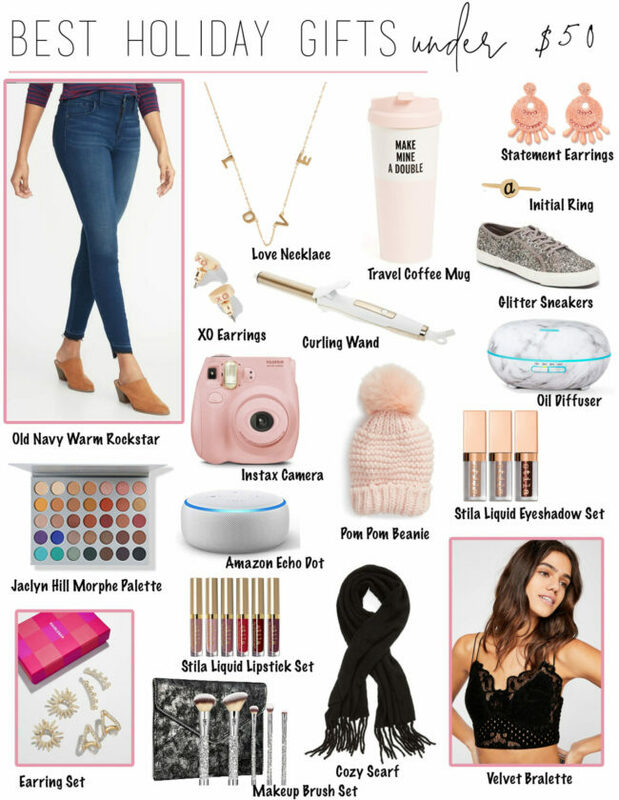 Since I know we’re in full-on shopping mode for the holidays, I kicked off gift guides on Friday with MY personal wishlist. I always like to start off gift guide season with my wishlist and then segue into friends, family members, etc. 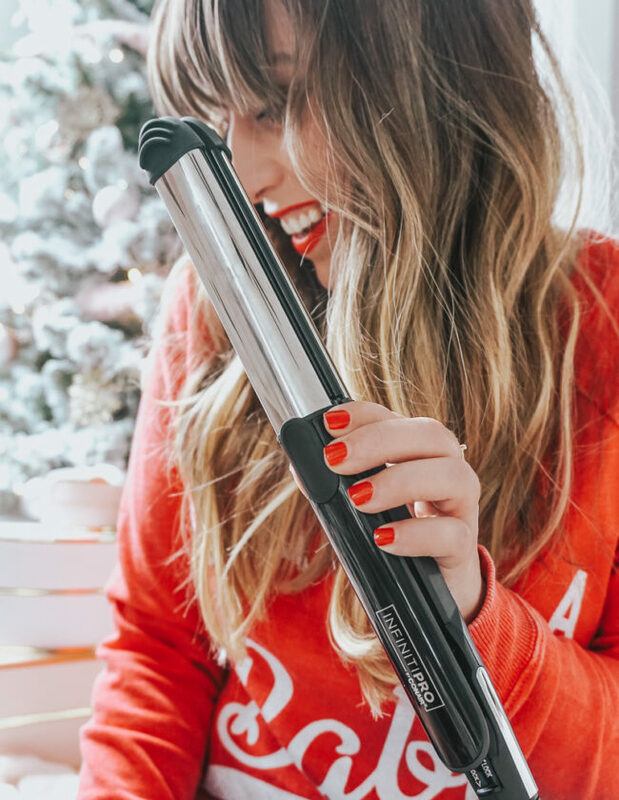 The second gift guide I usually do is this one- the perfect gifts for your glam bff. 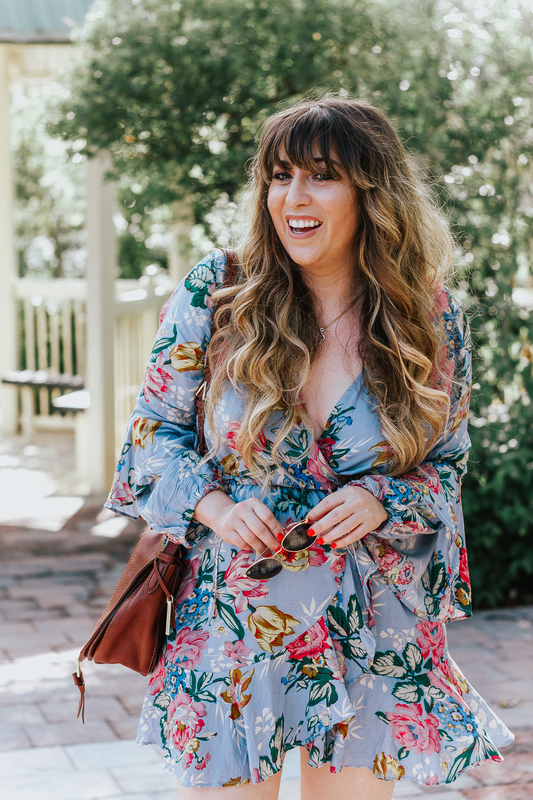 (And… let’s be honest, I’M your glam bff, so it’s basically part two of my own wishlist LOL!) 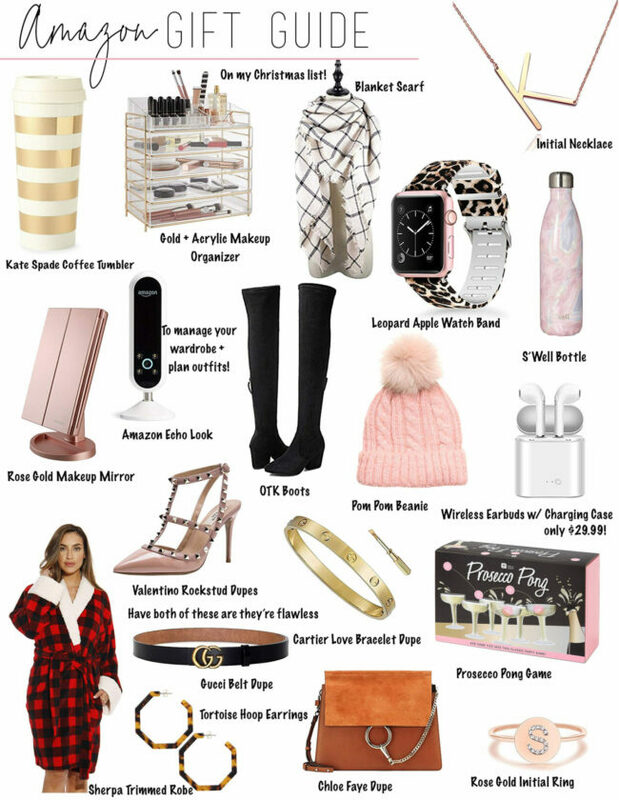 I’ve put together some luxe gifts at affordable price points for your bestie. Check it out and let me know what you think! PS: Click on the layout to shop! For even more inspiration, don’t forget to check out My Holiday Wishlist, or visit one of the Live Gift Guides! They’re constantly updated with my favorite gift ideas.